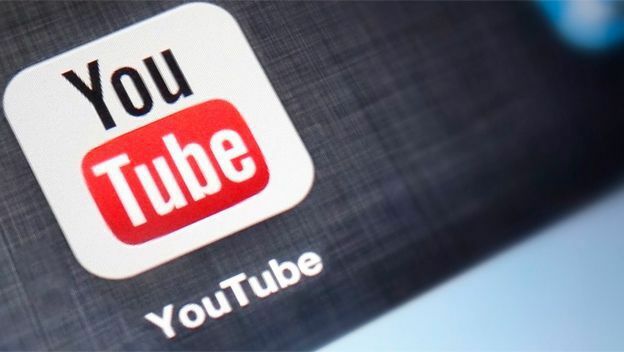 YouTube is the site where millions of people view the latest and trending videos around the world. From news down to entertainment, all categories for videos are present in this media site. Several artists are also having their own YouTube channel where they upload their latest music and videos. However, everything that can be found in YouTube is videos and no Mp3s can easily be downloaded. To make your favorite YouTube videos be turned to mp3 format, here are the YouTube video converters for Windows 7 that you can use to convert the videos to Mp3. This mp3 converter is one of the most trusted. It allows users to convert their YouTube videos online where it does not need to download any software. Only a few people are using this converter. aTube Catcher is a YouTube video converter for Windows 7 to make your videos be in a mp3 format. It is not only used as a converter but also a downloader of videos for sites like YouTube and others. There is the same software with aTube Catcher that may cause issues to the devices when installed. This YouTube video converter to mp3 allows the users to download videos from different sites like YouTube, Vimeo, Dailymotion and more. Has search engine to find videos. Users can filter the sites. Compatible with all formats and one is Mp3. It can be used to download and convert videos from several sites. Users can only download two files at the same time. Some of the videos cannot be downloaded. 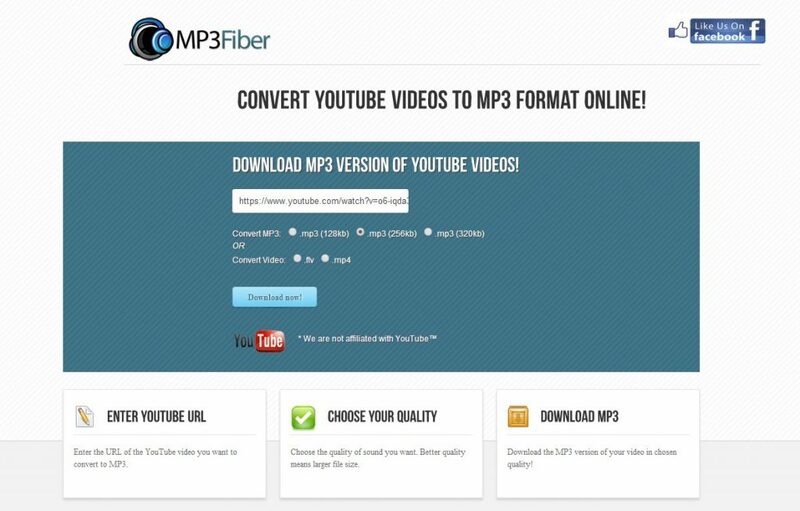 This video converter allows the users to save YouTube videos even without the internet. The demands of the system are few. When installing, there are bundled software that is maddening. 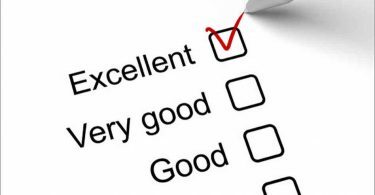 It allows the users to save their videos locally, which saves time and kill obstructions. Have search options for users to use when searching videos. Quickly downloads videos even the HD ones. It supports several sites that offer videos. When converting, you need to have its full version. This video converter can handle almost all the video formats and can convert them to other formats. It has Blue-ray disc and DVD burner. Consist of a basic video editor. Needs only to cut and paste the URLs. It only supports limited formats. The 6 YouTube video converter for Windows 7 are perfect for converting the videos to mp3. If you want to convert your YouTube videos to Mp4, here are five YouTube converters that you can use to convert YouTube videos to Mp4 for Windows 7. This video converter is free to use and allows users to download YouTube videos and convert them to the format they want like mp4. When downloading, you can feel convenience. This fast and free video downloader can convert and download videos from different sites. The video converter is not combined with any web browser. From the name itself, the site is free to use where you can download videos from different sites like YouTube, Yahoo, Facebook, Google and others. Allows users to search the videos they want to download and convert. Users can enjoy the download speed because there is no limit. It mostly works only for YouTube videos. The software installs malware extensions. This software allows the users to find their favorite video that they want to download and convert them to their desired format. The download process is fast. You can do simultaneous downloads. It converts the downloaded videos automatically. The choices for conversion have limits. It is only compatible with YouTube. You cannot search the videos from the software. The software allows you to convert all types of videos that can be viewed on mobile devices. It allows the users to combine the video and audio files in one place. Fast and has a great user interface. It has great speed for downloading and conversion. It sometimes does not work with Windows 7. This software is the most recommended video converter for YouTube videos that is compatible with windows 7, 8, 10, XP and Vista. Wondershare Video Converter Ultimate is a powerful software that will easily convert your YouTube videos to the format that you desired. Not only is that you can also download the videos that you want from sites like YouTube by just pasting the URL into the pop-up box. Wondershare Video Converter Ultimate is the most recommended YouTube converter for windows 7 and it is all because of the features that it has which makes the download and conversion easy, convenient and fast. Here are the key features that Wondershare Video Converter Ultimate has which makes it the best and most recommended YouTube Converter for Windows 7. Has a conversion speed of 30 times than others. You can convert the videos in several formats. It has a 4K UHD Support. Videos can be downloaded with just one-click. If you want your YouTube videos to be compatible with windows 7, use Wondershare Video Converter Ultimate and it will make all things possible.